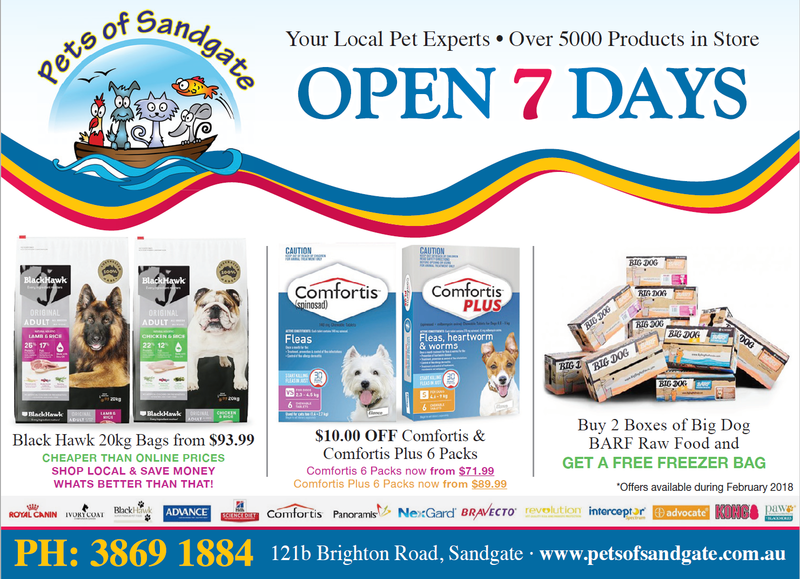 We have some great specials on in February at Pets of Sandgate. We will be open from 9.00am to 11.00am on Australia Day January 26th of 2018. All others hours around this day will be as usual. 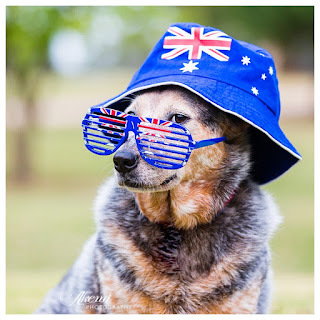 Hope everything has a great day!